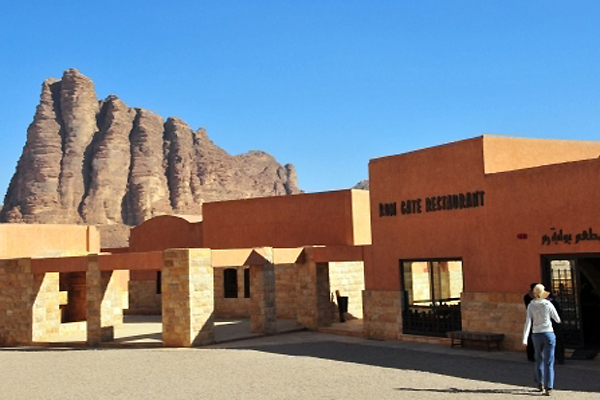 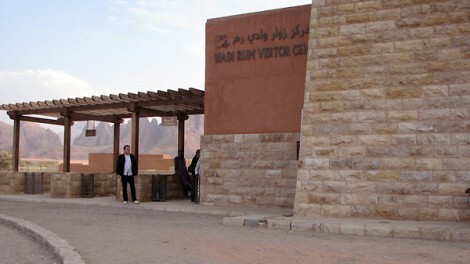 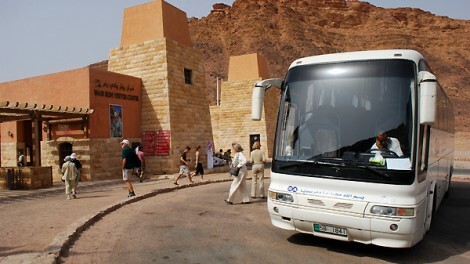 A large, stylish visitor centre is now opened, opposite the Seven Pillars of Wisdom, the mountain named after Lawrence of Arabia’s book, to provide the main gateway to the protected area and has all the facilities, information and services visitors will need, including reception areas, interpretation halls, restaurants and craft shops. 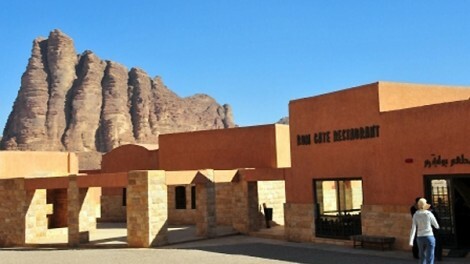 It also has conference facilities and offices for the site management team. 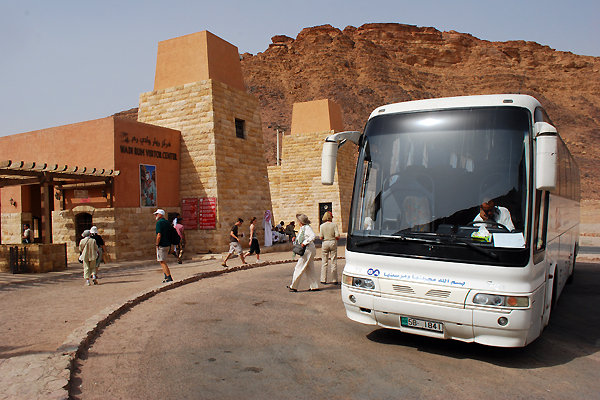 All vehicle tours operate out of the centre and entrance fees to the protected area are collected at the gates, so all visitors are required to call in before proceeding with their itinerary. 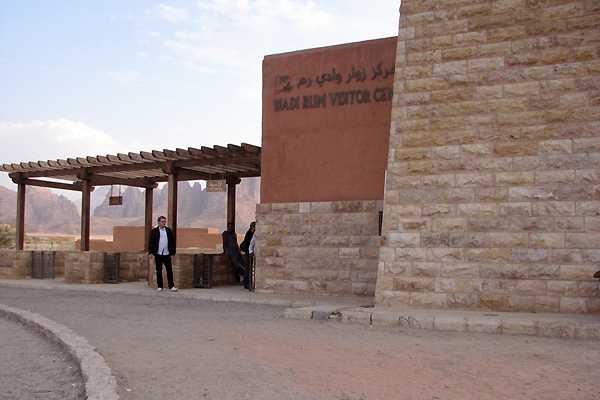 Visitors taking in private 4×4 vehicles also need to register at the centre.